These are beautiful! Did you do these? 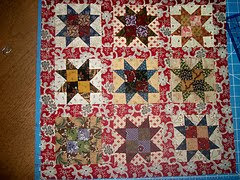 I am taking my first quilting class in August to learn how to do this.